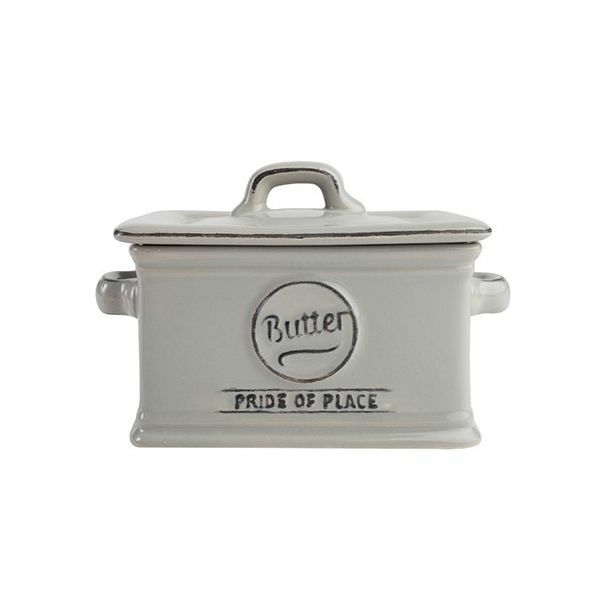 The butter dish is perfect and deep enough so the butter does not get on the lid. Easy to use website. Delivery quicker than advertised. All good.